What would you get if you combined the power of essential oils with the science of meditative brainwave entrainment? "Diffuse, slip on your headphones, and flow into states of joy, calm, and energy you never knew existed!" Diffusing certain oils while listening to "Essential Aurals" meditative tracks is like giving your mind and body a concentrated dose of pure Bliss! State-of-the-Art Brainwave Entrainment music that, combined with your essential oils, brings your body and mind into ﻿﻿﻿﻿states﻿﻿ ﻿﻿of bliss, calm, energy, and focus. More energy, more calm, more happiness. ​Our meditative entrainment music will give you the last piece of the wellness puzzle you've been looking for. 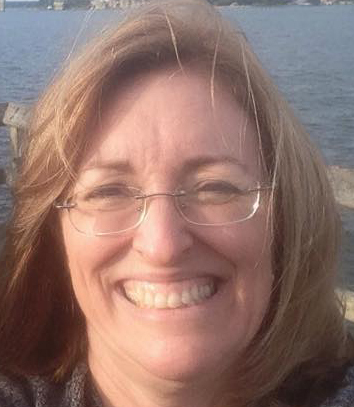 Access a mind-body experience like you've never dreamed of! Just like with your essential oils, there's a lot of science behind the combination of meditation, music, and brainwave frequencies (binaural beats) to help you become, and stay, more energized, joyful, and healthy. We love essential oils. And we also love and practice mindfulness and meditation. So when we discovered that no one had combined the two into a system that makes them both even more powerful, the idea for "Essential Aurals" was born. Essential Aurals music is infused with frequencies that are tuned to match the benefits of specific essential oils. As far as we can tell, no one has done this until now. Many have noticed that diffusing or applying EOs while they meditate can create stronger, more powerful experiences. Imagine then what it feels like to relax with some Lavender while listening to music specifically tuned for that particular essential oil! Bring everything into perfect alignment with Lavender 528. This meditative track, combined with diffused or topical lavender EO, will reset and recalibrate you for calm, peace, and sheer bliss. This track combines beautiful, soothing music with the 528Hz "Love Frequency." Researchers have proven that 528 is essential to the sacred geometry of circles and spirals consistent with DNA structuring and hydrosonic restructuring. 528 is known as the ‘Miracle’ tone which brings remarkable and extraordinary changes. 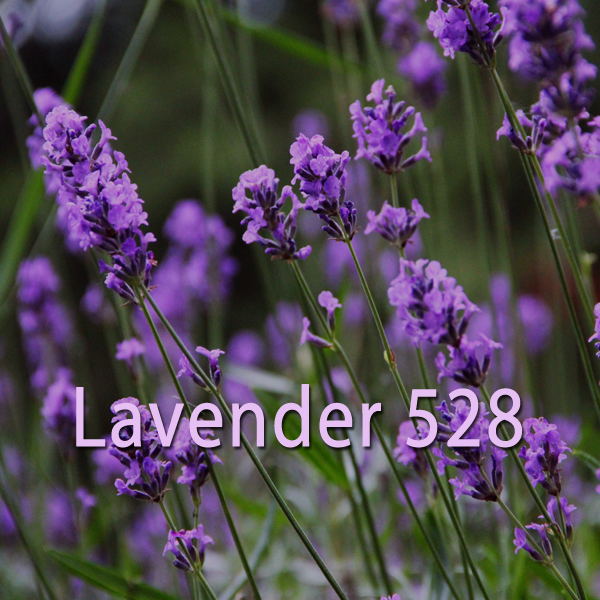 Lavender 528 is also infused with an 8Hz (Theta) "binaural beat" which is conducive to creative problem solving, accelerated learning, mood elevation, and stress reduction. It is also characterized by intuitive insights, creative "juice", inspiration, motivation, and daydreams. Lavender 528 is designed to perfectly float you into a state of total relaxation and happiness. Essential Aurals, a total of 116 minutes of pure bliss, is yours today for only $﻿﻿﻿19.95! Get instant access to all the tracks for your computer and phone plus the bonuses, including a handy guide showing all the ways you can use these meditative experiences with your essential oils to get the most out of them. You will want to listen again and again! And now you will have enough tracks of different lengths and purposes to cover you in any mood or situation! RISE Gamma is designed to give you a pure energy boost. A great way to start your day, everyday! Who says mediation always has to be about calming down? Not us! Listen to this track with Lemon and/or Peppermint Essential Oil(s) to bring up your energy levels naturally! 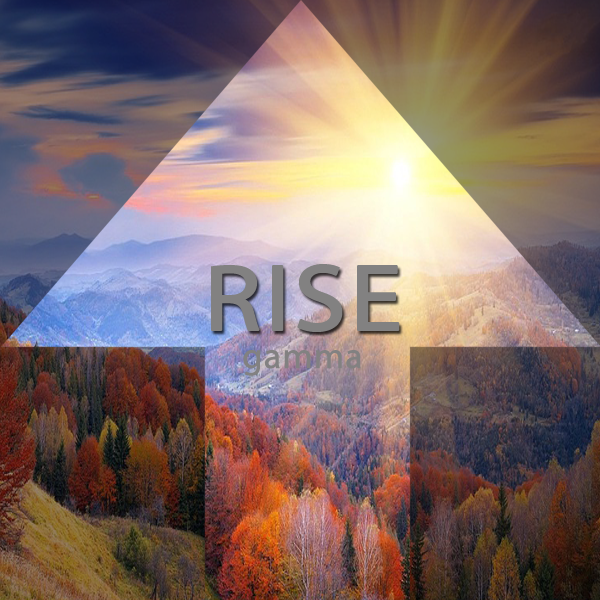 When you need a pick-me-up and would love something other than caffeine to do the job, reach for RISE Gamma. This music track is combined with a 42Hz (Gamma) "binaural beat" frequency which has many benefits. The Gamma frequency range, used in meditation, is associated with cognitive and learning ability and, generally, getting your mind going at optimal levels of attention and focus. This recording is designed to be used in the morning or afternoon. Do not use at night, unless you do not need to go to sleep for a few hours. "Setting: sun room with lemon and peppermint in diffuser and peppermint inhalation from hands as I listened and stared up at a deep blue sky with windows open and a gentle breeze! It was indeed very uplifting and energizing! I noticed I was very motivated to be creative!" ​Lemon and Peppermint EO really go well with this meditation track. One customer told us she likes to rub Lemon EO on her palms and inhale while listening to RISE. You can also drop some Lemon EO in a glass of water and sip while listening. You don't have to always listen in a "meditative state." You can listen while checking mail or social media on your phone and still get an energy boost from this track and your oils! 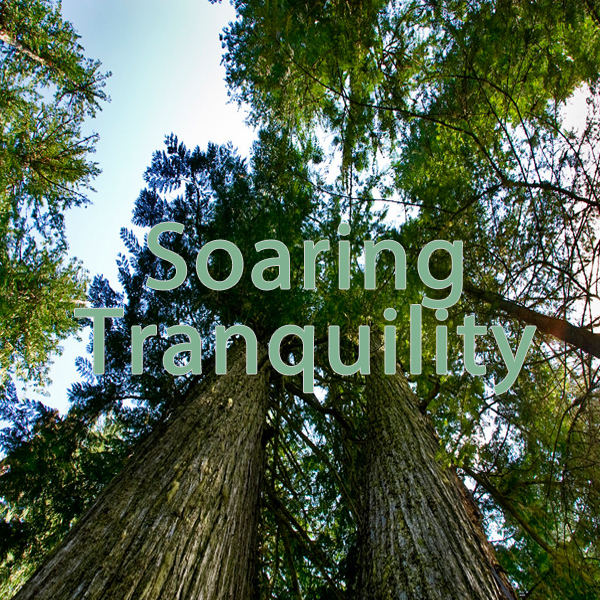 Soaring Tranquility is tuned to essential oils Cedar & Spruce. This track promotes healing energy throughout your body with a 428 Hz carrier frequency (the "perfect melody of the Universe") with 7.83 Hz Schumann's Binaural Beat. When you combine beautiful, soothing music and this perfect frequency, you get a powerful healing track that meshes with your essential oils which, together, compound the effect on your mind and body. This track is designed to be used with essential oils that promote healing and grounding. We specifically tuned it for oils like Cedarwood and Spruce. *Can be listened to with or without headphones! 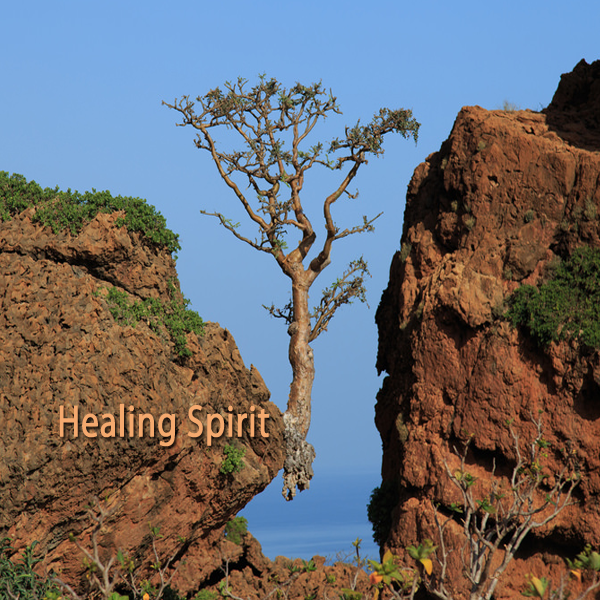 Healing Spirit is specifically tuned for Frankincense essential oil. Voted one of the most beautiful tracks on "Essential Aurals" from early listeners, Healing Spirit shines the spotlight completely on Frankincense and the power of EO + meditative healing. 432Hz is the harmonic intonation of nature itself. The return to health is a journey of returning to the Earth's perfect life balance for all living things. This track's beautiful music, composed by Christopher Lloyd, is a meditative masterpiece. "This is the kind of music you can play for hours on end and just sink into." Combined with Schumann's 432 binaural beat and topical or diffused Frankincense, you will be provided with a powerful healing experience. This is a 1/3 guided meditation to help you enter a state of receptiveness to your own healing. Note: this track is absolutely mesmerizing with quality headphones. This would be a good time to use over-ear or noise cancelling headphones and really flow into this one. It will take you places you never imagined. 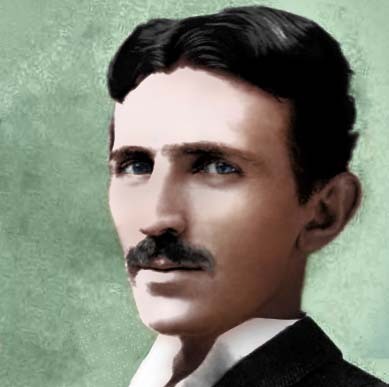 If you want to understand the secrets of the universe, think in terms of energy, frequency and vibration. All of the tracks in "Essential Aurals" collection are infused with more than just music. We have some science going on here as well! Your brain runs on multiple different frequencies at any given moment. Researchers have found that certain frequencies promote different states when our brains "entrain" or match up with them. In simple terms, certain frequencies are known to promote different moods like calm, happiness, energy, focus, depending on the frequency. 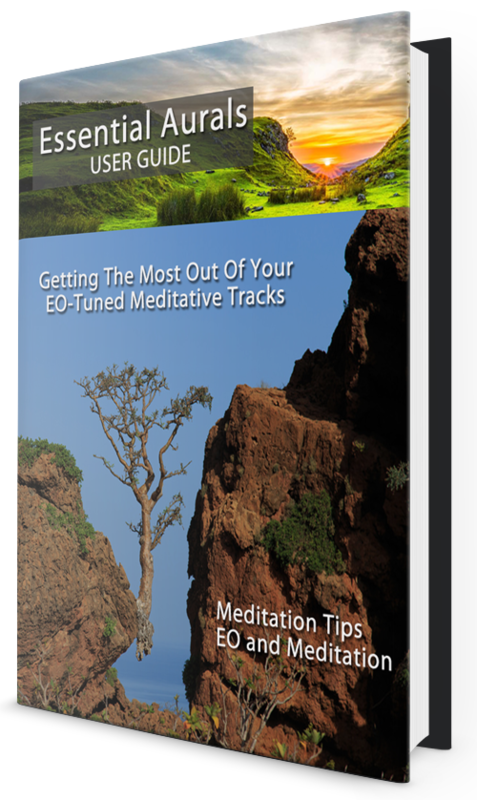 Included with "Essential Aurals" is a guide for how to meditate with these tracks to get the most out of them when used along with your oils. You'll also be ﻿able to dive deeper into binaural beats and brainwave entrainment technology to learn more about this fascinating science! These meditative tracks can be listened to with or without headphones. You don't have to worry about whether or not you know how to meditate "properly." We'll show you the three easy things you can do to get the same out of your meditative time as a well-practiced Monk. To get the most out of them, we recommend headphones, but any of the tracks can be used as ambient music whenever you like. Over 3000 studies have been conducted on about everything you can imagine relating to meditation. From stress reduction to healing to the global effects on raising consciousness around the world, it's been (being) studied. And not just by enthusiastic meditation practitioners, but Ivy League schools and world-renowned health and science organizations. What the study found is that biological age (the age your body feels) and chronological age (the number of years you have been alive) can vary greatly. If you are 47 today, you could have a biological age of 35 (or 65 depending on your health). And stress is the main determinant in health in human beings over any other factor, hands down. A pioneering meditation study conducted by Dr. Robert Keith Wallace, published in the International Journal of Neuroscience in 1982, found that people who had been practicing meditation for more than 5 years had biological markers 12 years younger than their chronological age. Imagine 5 years from now having the biological markers of someone 12 years younger! Then imagine all you had to do to achieve such a thing was relax more. Be happier. Deliciously experience daily meditation and meditative practices. The journey to turning back the clock is a true delight in itself! Combining EO with Essential Aurals will give you a whole new way to use your oils for maximum benefit. Even after the very first session with one of these tracks you will notice a difference! After regular use, you will never want to miss a session! Essential Aurals will help you become more calm, peaceful, happy, balanced and energized. 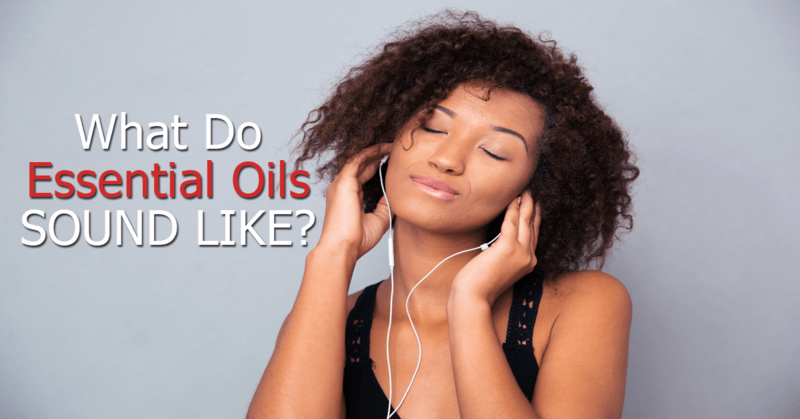 "The only thing better than essential oils is essential oils PLUS time to yourself each day to "tune" your frequency to love, harmony, and happiness.​"
We are also including 2 more incredible, original meditative tracks if you act today! Life sometimes leaves less time for reflective moments. Yet we still must find a way, if only for 10 short minutes. 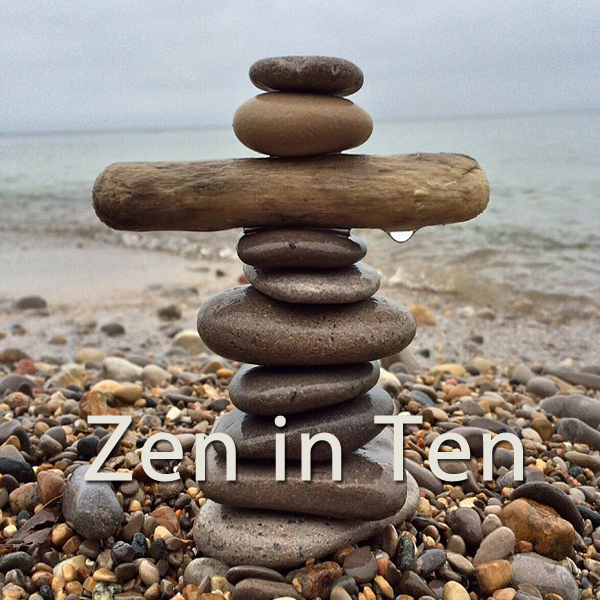 "Zen in Ten" is designed to give you a mini-meditative experience when time is short. You can squeeze this track in on breaks, for a quick morning boost, or anytime you need to get away and get "zen-faced." 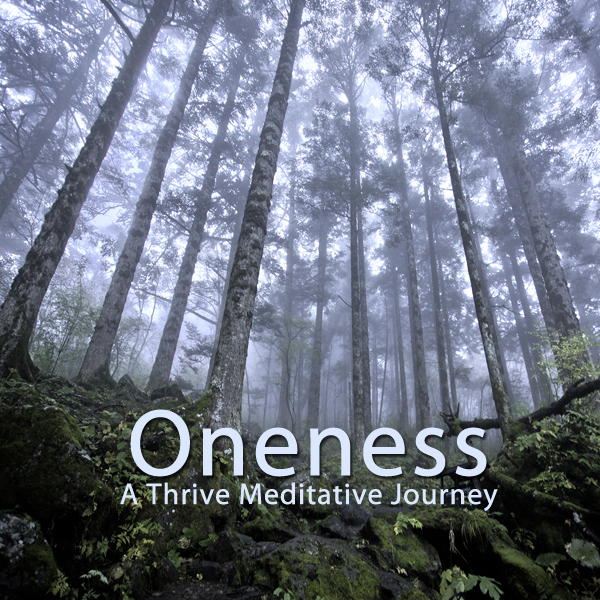 This guided "meditative journey" was created to bring the listener a deep sense of Oneness with every living thing around us. There is nothing you need to do. Just diffuse or apply a "woodsy" oil or two for a forest journey, relax, and let this guided meditation do the rest. We love to use oils from the Spruce family​ with this track! You'll see why when you first listen to it. The greatest gift you can ever give another person is your own happiness. 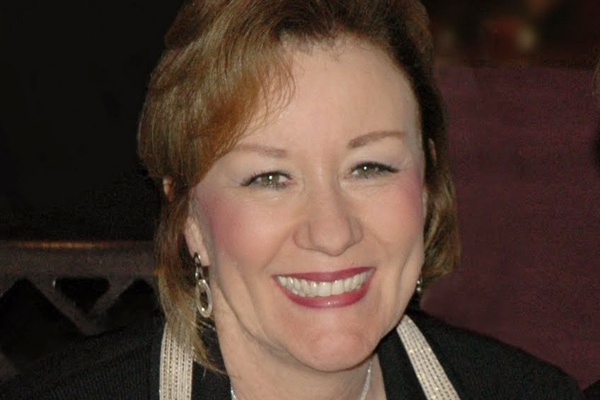 Esther Hicks"Ask and It Is Given"
If you are not 100% happy with the quality of Essential Aurals or you are unhappy with the product in any way whatsoever, you have 30 days to decide or get a full refund on your purchase! Try A Free Essential Aurals Meditation: "Zen in Ten"